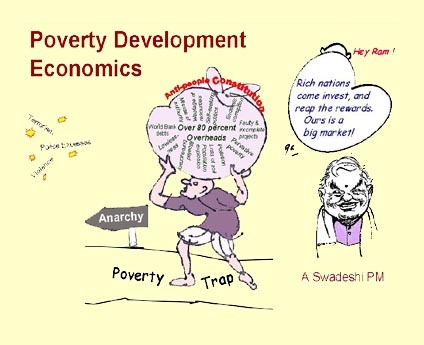 Development Economics deals with economics aspects of promoting growth specially in developing and low-income countries. It takes into account both Microeconomics and Macroeconomics factor. It involves both public and private sector for achieving its objectives. Some noted development economists are Joseph Stiglitz, Amartya Sen, Simon Kuznets, Jeffrey Sachs and Hernando de Soto Polar.